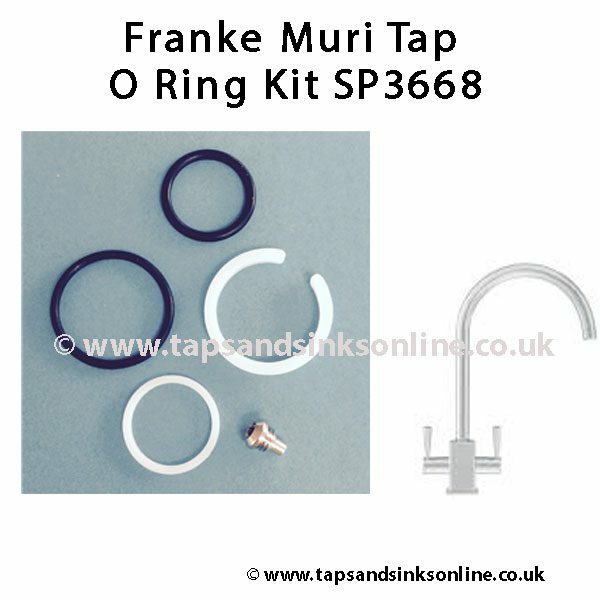 Franke Muri Tap O Ring Kit 3668R. 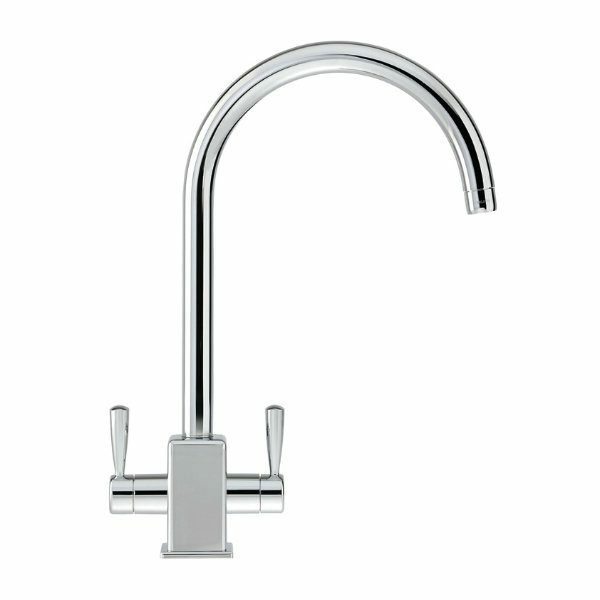 O Rings: Tap dripping where the spout meets the base of the Tap? 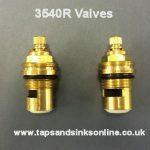 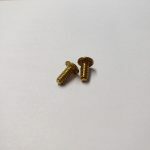 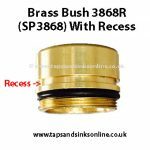 Here is our Guide : How to change a Kitchen Tap O Ring Kit. This includes an additonal O Ring which might or might not be required depending on which version of the Franke Muri Tap you have. Here is the link to all our Franke Muri Kitchen Tap Parts.